R.I.P. Windows 7. Long live Windows 10! Microsoft announced that Windows 7 support will end on January 14, 2020. After that, technical assistance and automatic updates that help protect your PC will no longer be made available for the product. Microsoft and DPT as well strongly recommend that you move to Windows 10 as soon as possible to avoid a situation where you need service or support that is no longer available. Of course you can continue – at your own risk – to use Windows 7, but after support has ended, your PC will become more vulnerable to security risks and viruses. For most Windows 7 users, moving to a new device with Windows 10 will be the recommended path forward. DPT also recommends that you run on Windows 10 only the latest versions of ThinkDesign (such as v2018) and not the old ones, even if they're compatible: in fact, by doing this, you would automatically renounce to the security benefits introduced with Windows 10. To sum up, here below are listed some good reasons to upgrade to Windows 10. In order to focus investments on supporting newer technologies. Today's PCs are faster, lightweight, yet powerful, more secure and considerably less expensive than PCs some years ago. 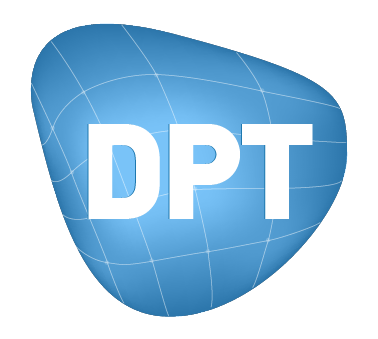 In line with the Redmond-based giant, DPT has decided that ThinkDesign 2019 (to be released by the end of 2018) will be the last version officially supporting Windows 7.